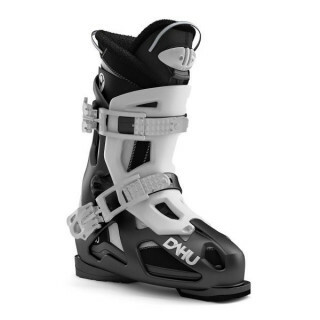 Elegante et Confortable, Voilà la chaussure de ski attendue depuis tant d'années par Mesdames. 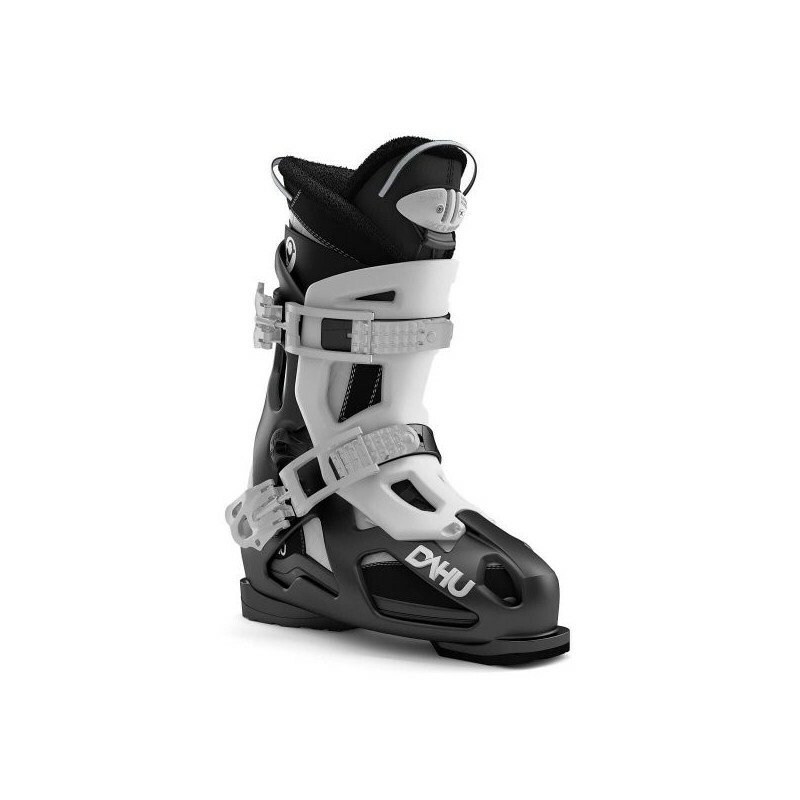 Atypical, Aggressive, Audacious… so many superlatives for this boot, designed exclusively for women. 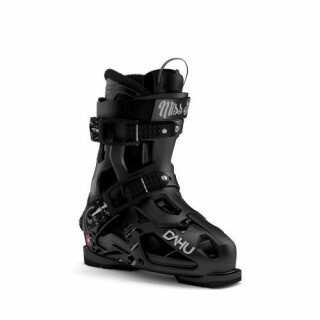 Featuring an elegant quilted microfiber and ultra-comfortable insulating material, Miss A is ready to hit even the most adrenaline-charged slopes. 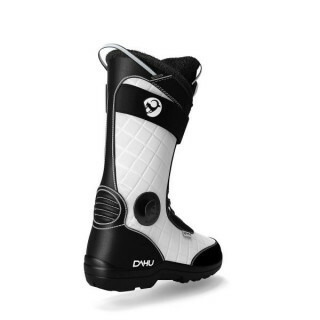 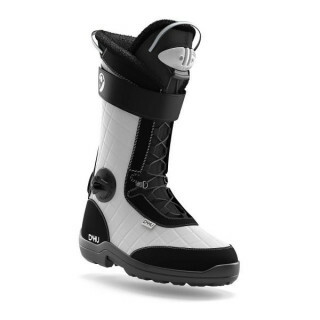 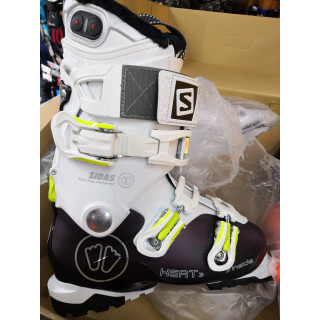 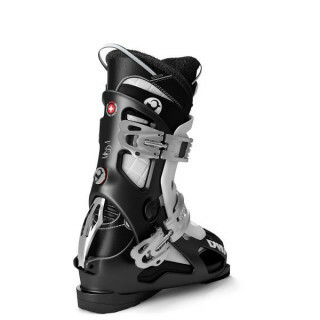 This boot is mainly for advanced skiers needing precision and maximum comfort.